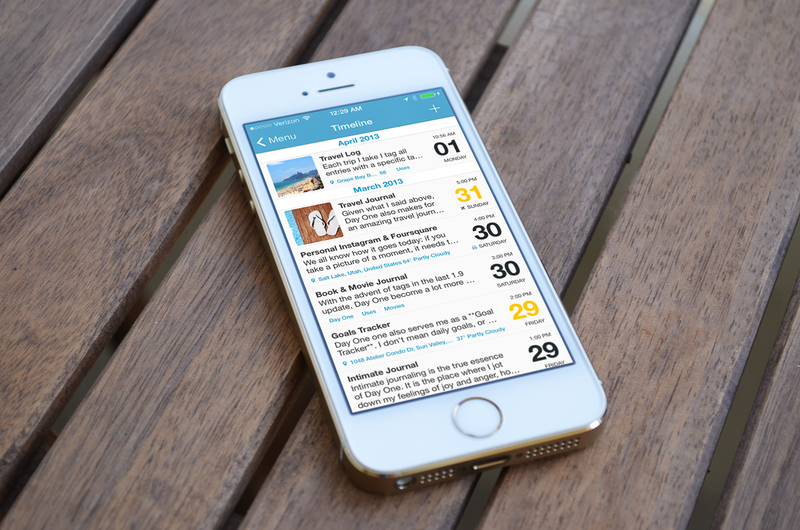 Day One by Bloom Built is one of the sleekest journaling programs available for iOS and OS X. This fine piece of software has been named the 2014 Mac Apple Design Award Winner at WWDC last month, was 2012’s Mac App of the Year and gets frequently highlighted by the App Store/Mac App Store editors. 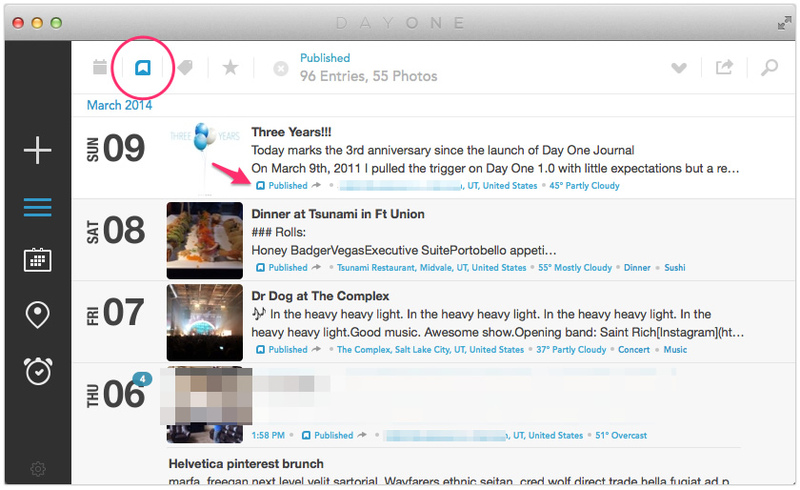 Day One keeps your entries in sync via iCloud across platforms and puts back the fun in keeping a journal of your daily highlights, thoughts and memories. Last month, the iOS edition of Day One was updated with half a dozen bug fixes, a new train/metro icon for motion activity and support for direct Tumblr sharing in Publish. Speaking of Publish, this recently added feature (available on iPad, too) allows you to post your entries on the web for everyone to see, with additional controls offering some granularity as to privacy of your public posts. Download Day One free of charge in the App Store. The universal download requires iOS 7.0 or later. The Mac edition of Day One is a $9.99 download in the Mac App Store. The Mac version requires an Intel-based machine running OS X 10.7.4 or later.